Michael Myers never dies… at least, not for long. 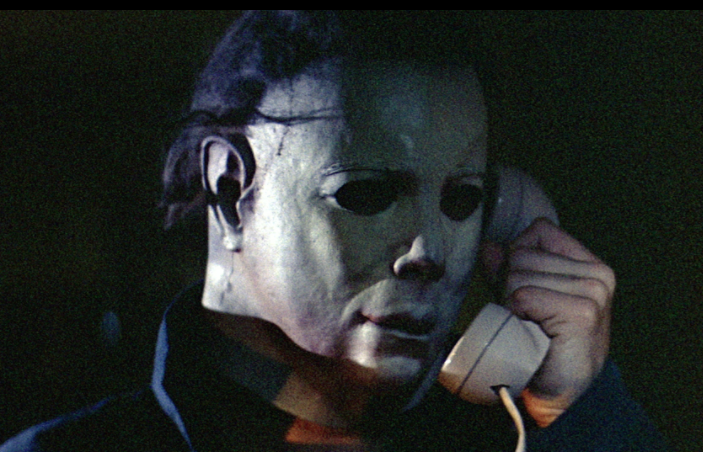 Each year when October 31 rolls around and the shadows grow long, the trees grow bare, and All Hallow’s Eve draws near, Michael returns to stalk babysitters–and us–once more. 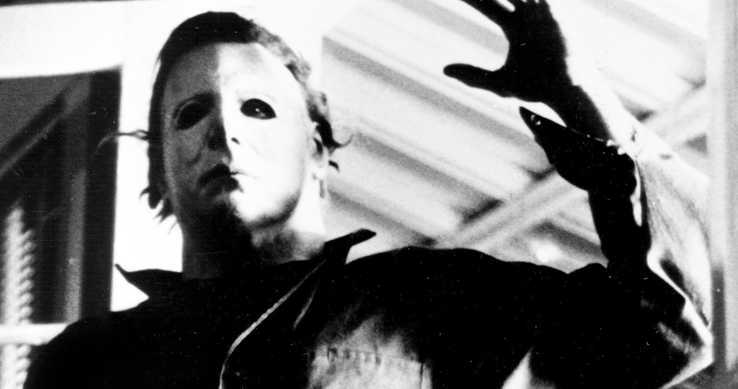 John Carpenter’s Halloween, the classic slasher film that gave us Jamie Lee Curtis and the ever-present Dr. Loomis, is all over this year–back in theaters, at outdoor screenings, and in a 4K Ultra HD Combo Pack (plus Blu-ray)–celebrating its 40th anniversary and just ahead of the release of the David Gordon Green’s direct sequel HALLOWEEN (2018). Halloween arrives on 4K Ultra HD™ Combo Pack (plus Blu-ray™) September 25 from Lionsgate. Starring Golden Globe winner Jamie Lee Curtis, Donald Pleasance, Tony Moran, and P.J. Soles, this edition of the horror classic delivers four times the fear with four times the resolution of Full HD with 4K, which also uses Dolby Vision HDR to bring to life the stunning cinematography of this horror film. Celebrating the 40th anniversary of the original 1978 theatrical release, and arriving just in time before the theatrical release of the newest film in the series, the Halloween 4K Ultra HD Combo Pack is loaded with special features and will be available for the suggested retail price of $22.99. Buy it here!